The current study aims to investigate how Iranian EFL students make use of compliments in Persian and English. To that end, 50 students majoring in English as a foreign language from Isfahan and Tehran, and Sheikhbahaee universities were asked to respond to a Discourse Completion Test consisting of six situations in both English and Persian. They were asked to put themselves in those situations and respond to the compliments made on them. The results of the study showed that in addition to pre-existing categories of compliment responses, Iranians made use of other strategies not included in the pre-existing categories of compliments. Furthermore, in both English and Persian languages, students made use of compliments in the same order: accept, evade and reject strategies. 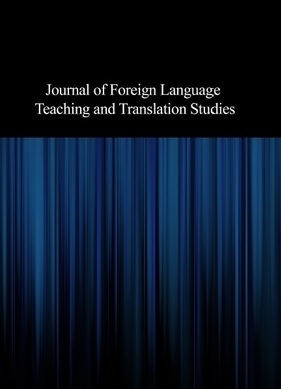 The results of this study could add to crosscultural findings, differences or similarities regarding compliments as a beneficial way of studying speech acts.